ASP Microcomputers offers one of the largest and the best selection of Bluetooth Barcode Scanners in Australia. Regardless of the type of Bluetooth Barcode Scanner you need for your business, at ASP Microcomputers, we’ve got you covered. Bluetooth Barcode Scanners give you the freedom to scan and collect data anywhere and anytime, without being tethered to a computer. Bluetooth Barcode Scanners function similarly to traditional corded scanners, but rather than connecting to a computer with a cable, they wirelessly transmit the barcode information to their base station, or to virtually any Bluetooth-capable device. Whether you need to manage inventory or utilise POS systems, your business can and should use barcodes to replace manual data entry. With a barcode scanner, your business can enter data up to 20 times faster than manually inputting data, not to mention that the information is up to 20,000 times more accurate. Bluetooth Barcode Scanners are perfect for businesses that are looking to increase their productivity and efficiency. They offer operators the freedom to move freely while scanning – without the limits and restrictions of cables, the operator can take the scanner to the inventory rather than having to bring the inventory to the scanner. Bluetooth Barcode Scanners are intended for portable applications, so they offer enhanced durability. Many of the Bluetooth Barcode Scanners available from ASP Microcomputers have been tested to endure multiple, hard drops to surfaces to protect your investment. Bluetooth Barcode Scanners allow operators to keep control of their inventory while allowing businesses to manage their assets free of connected PC’s. 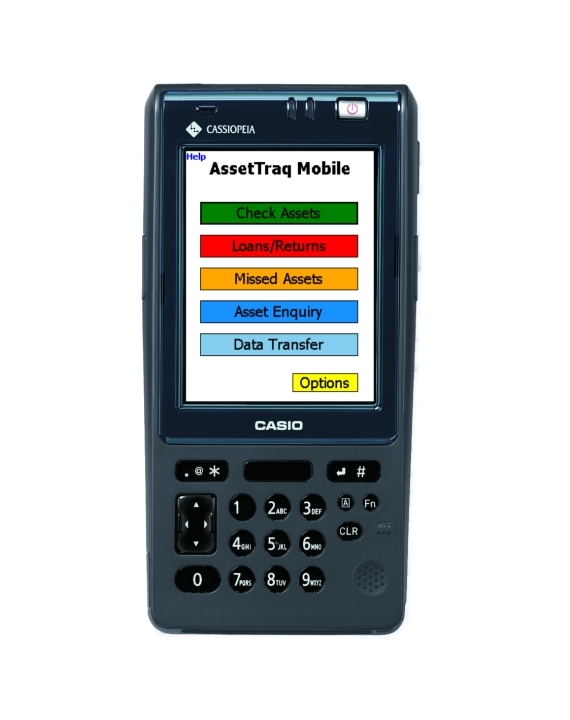 Many models also feature additional internal memory storage, so that even when the scanner is out of range, the internal storage allows the operator to continue scanning, and to transmit the collected data once the scanner is back in range. No matter your application, at ASP Microcomputers, we have the solutions you need.